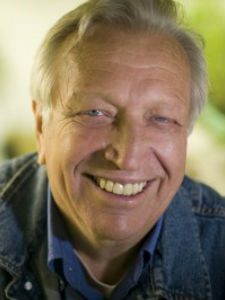 WES JACKSON is the founder of The Land Institute in Kansas, which has the current goal of establishing a new Natural Systems Agriculture. A famous advocate for sustainable practices, organic agriculture, and environmental scientific understanding, Jackson lectures worldwide. He was awarded a MacArthur Fellowship in 1992. He lives in Salina, Kansas.